Why Should I Cure or Seal My Concrete Project? 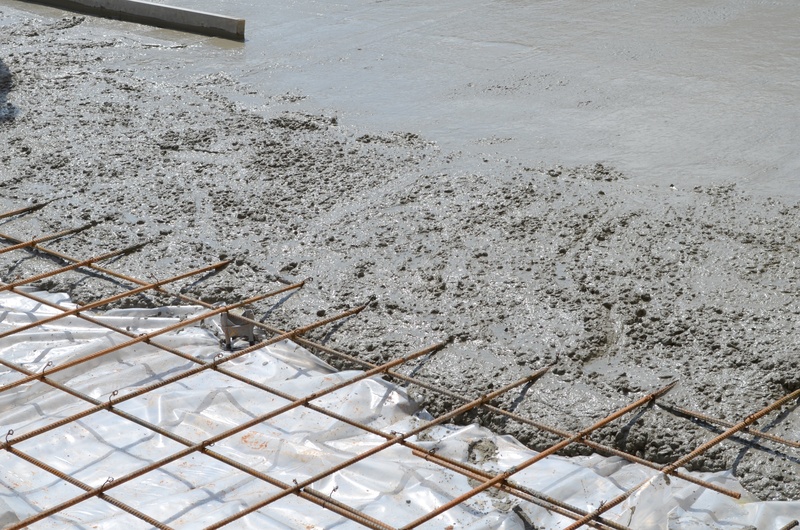 Curing and sealing provides a layer of protection for your concrete project. While concrete is curing, we recommend using a curing product. This helps the concrete retain moisture, which leads to a stronger, more durable final product. Sealing offers protection against stains. For an outdoor project, sealing minimizes water penetration and helps deter surface degradation caused by this water penetrating the concrete and expanding as it freezes. Sealant keeps out water. By maintaining moist conditions within the concrete element, MasterKure promotes more complete hydration of the concrete. 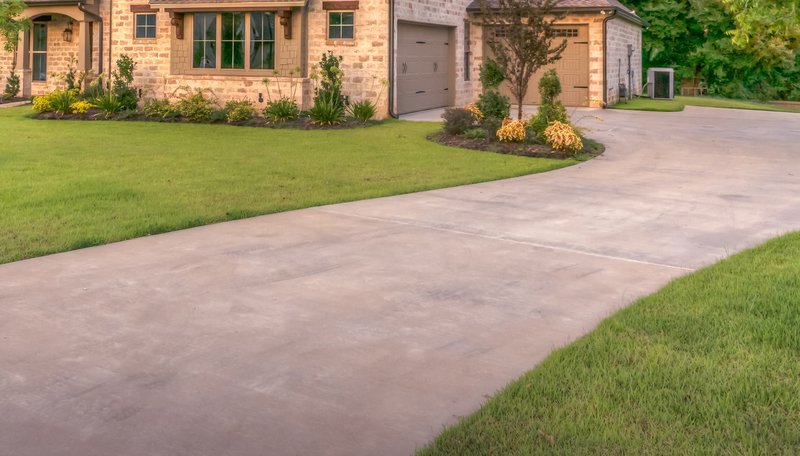 The properly cured concrete is then typically stronger and exhibits a dust free surface with a reduced potential of drying shrinkage cracks. Comes in 5 Gallon container. Solvent Based Decorative Membrane Film Sealer. SUPER DIAMOND CLEAR is a solvent based curing and sealing compound specially designed to cure new concrete, assuring proper cement hydration and strength gain, while providing a non-yellowing seal to protect and enhance the appearance of concrete. Comes in 1 and 5 gallons containers. Solvent Based Decorative Membrane Flm Sealer. Solvent Based Decorative Membrane Film Sealer. Available in 1 and 5 gallon containers.